People with diabetes work with a diabetes care team, which may include a family physician, diabetes nurse educator, dietitian, optometrist, social worker, chiropodist, pharmacist, and endocrinologist. Your diabetes care team is available to help you manage your diabetes and maintain your good health. You: You are the most important member of your diabetes care team. Only you know how you feel. Your diabetes care team will depend on you to talk to them honestly and supply information about your body. Monitoring your blood sugar is an important part of effective therapy. It tells your care team whether your current treatment is effective. Primary Physician: Your primary care doctor is the doctor you see for general checkups and when you get sick. Because your primary care doctor is your main source of care, he or she will most likely head up your diabetes care team. Endocrinologist:. An endocrinologist is a doctor who has special training and experience in treating people with diabetes. Nurse educator: A nurse/diabetes educator or is a registered nurse (RN) with special training and background in caring for and teaching people with diabetes. Nurse educators often help you learn the day-to-day aspects of diabetes self-care. Optometrist/Ophthalmologist: This doctor is another key member of your diabetes care team because diabetes can affect the blood vessels in the eyes. You should see your eye doctor at least once a year. Chiropodist: This health professional is trained to treat feet and problems of the lower legs. For anyone with diabetes, which can cause nerve damage in the extremities, foot care is important. Pharmacist: The Pharmacist compliments your local community pharmacist or hospital pharmacist by working directly with your family physician or nurse practitioner. Social Worker: A social worker can offer support when additional help is needed. They can arrange for local assistance to help with financial problems, personal crisis or emotional stress. An interdisciplinary team brings together the particular skills and experience of several health professionals to contribute to a common purpose. Coordinated multidisciplinary team care provides a high-quality method for achieving these goals and maintaining them over a long period of time. 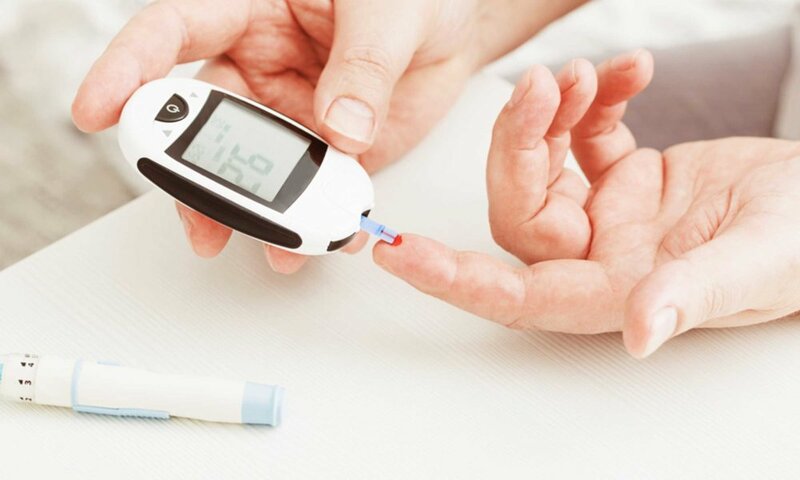 Short- and long-term benefits of diabetes team care include improved glycemic control, increased patient follow-up, higher patient satisfaction, lower risk for complications, improved quality of life, and decreased health costs.